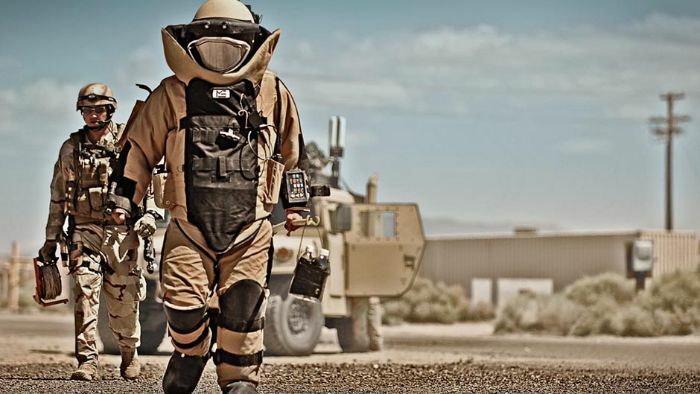 What is an Explosive Ordnance Disposal Officer? Explosive Ordnance Disposal (EOD) Technicians have expertise in the most conventional and unconventional explosives to ensure the secure disposal of explosive weaponry. They are on call to respond to any type of ordnance, and they receive specialized training to handle chemical, biological and nuclear weapons. They investigate and demolish natural and man-made underwater obstructions, prepare coastal regions for amphibious landings, and warn about potential threats at home and abroad.